Adam Dunson began teaching drumset and percussion in 2012. Fun fact: he is a former FMC student under Steve Purifoy, Tom Mears, and Conrad Csogi. He has been playing the drums for 15 years and traipsing through the more elusive jungle of all things percussion for 12. Adam received his Bachelors of Music from the University of Nevada, Reno in 2013 and his Masters of Music from the University of Oregon in 2015. Upon graduation, Mr. Dunson was awarded the distinction of Outstanding Graduate Student in the percussion discipline. As a percussionist, he has performed with the Reno Philharmonic, the Reno Chamber Orchestra, the Ruby Mountain Symphony, Oregon Percussion Ensemble, The Rogue Valley Symphony, Orchestra NEXT, and the Eugene Symphony. 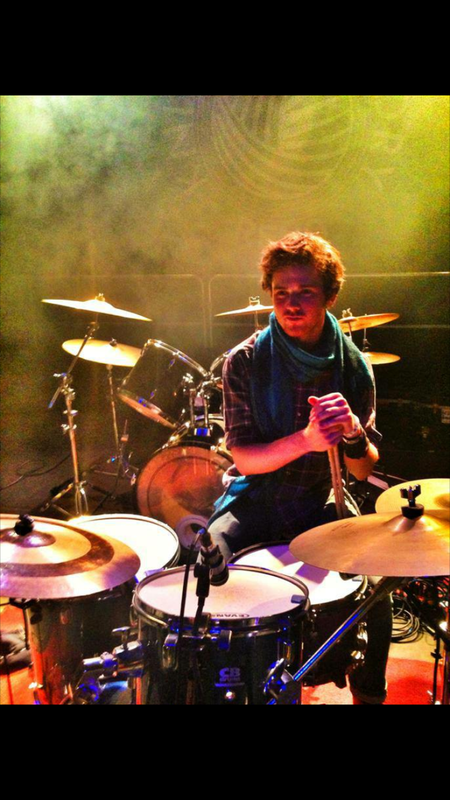 As a drummer he has performed in bars, clubs, rock venues, theater showcases and even on top of a snow-covered Mountain. Adam also remains active as an actor and singer in the Vegas community. Most recently he had the starring role in the musical adaptation of Mel Brooks’ “Young Frankenstein” with Super Summer Theater Out at Spring Mountain Ranch. 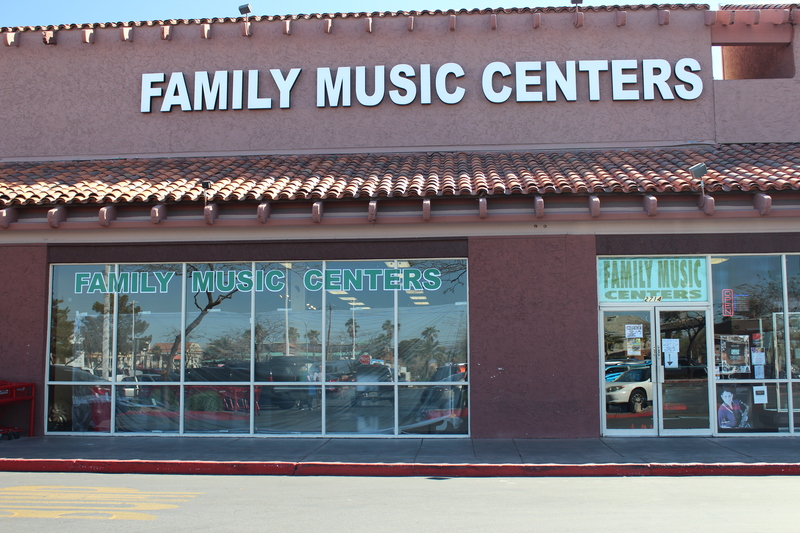 Family Music Locations Adam teaches at the North and Northwest store. To view the map of a specific location, please select in the green box below this map. Green Valley 702.435.4080 2714 N. Green Valley Parkway Adam teaches at the North and Northwest store. To view the map of a specific location, please select in the green box below this map. West 702.360.4080 8125 W. Sahara Avenue Adam teaches at the North and Northwest store. To view the map of a specific location, please select in the green box below this map. North 702.641.4080 1631 W. Craig Road Adam teaches at the North and Northwest store. To view the map of a specific location, please select in the green box below this map. Northwest 702.794.4080 7280 W. Azure Drive Suite 140 Adam teaches at the North and Northwest store. To view the map of a specific location, please select in the green box below this map.